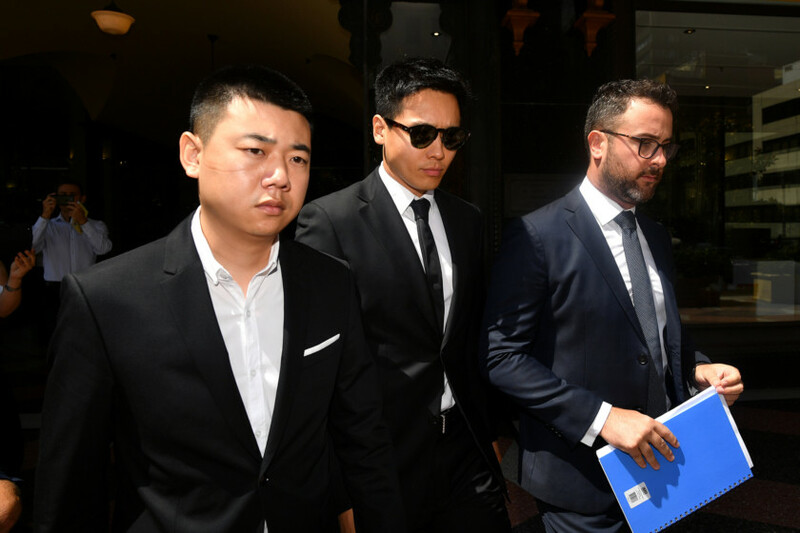 Gao and Chinese producer Wang Jing both entered the pleas during a short procedural hearing at the New South Wales state District Court and a judge booked the matter for a six-week trial starting in October, the court spokeswoman said. The 36-year-old star of Chinese television programmes ‘Goddess of Mercy’ and ‘Legend of Mi Yue’ and his producer were charged with aggravated sexual assault and depriving a woman of her liberty, as well as related crimes over an incident at a Sydney hotel in March 2018, according to Australian media. The incident allegedly took place at the Shangri-La hotel after a wrap party for a television series, ‘Love in Aranya’, which the men had been shooting in Sydney, media said. Gao’s bail continued on Friday. 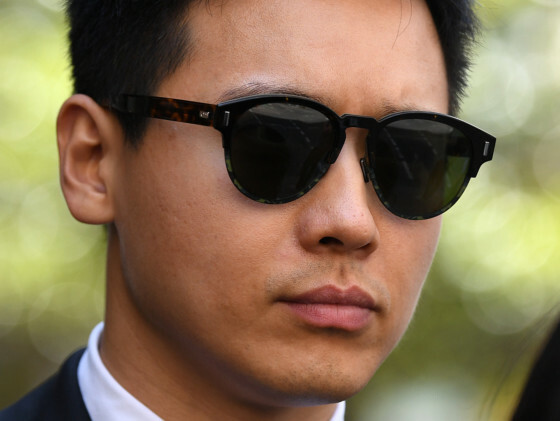 Australian media have said he paid A$3 million (Dh7.8 million) as bail surety and his bail conditions included wearing an electronic bracelet, a nightly curfew and a ban on going within 100 metres of Sydney Airport. A pretrial hearing has been set for September 6, with the trial to begin on October 21.